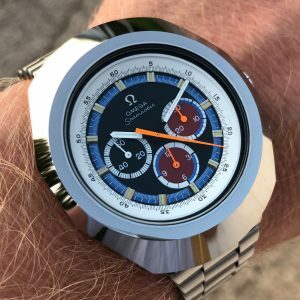 Vintage Watch Fever is designed to meet the needs of people who are passionate about watches, whether you are an experienced collector, or are looking to indulge your interest and would like some specialist advice and guidance. 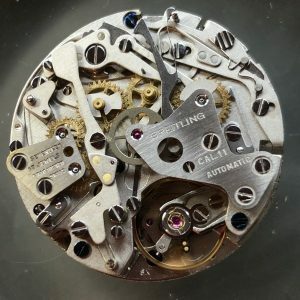 I am an independent watchmaker and I specialise in the repair, service and restoration of vintage watches. I also offer full service and repairs across a wide variety of high end brands. I provide individual quotes for each watch and follow a simple repair process to keep you up to date on progress. For a full quote, you just need to send your watch to my private PO box and I will carry out a full diagnosis and recommendation report with a breakdown of costs. If you simply want an indication of cost, then feel free to send in some pictures and we can discuss the necessary work and preferred requirements. 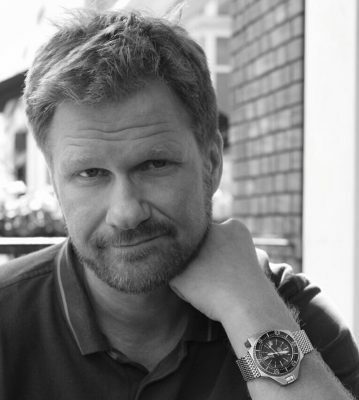 My name is Stefan and I am a professionally trained watchmaker originally from Iceland. 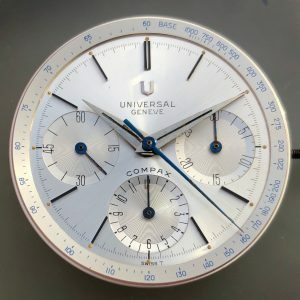 My watchmaking qualifications were gained in Denmark and shortly afterwards I came to the UK where I have spent over 15 years working for Breitling, Wempe and Chopard. My experience extends across top brands such as AP, Breitling, Cartier, Heuer, Omega, amongst others. I have also completed training courses in Switzerland to keep my skills and experience up to date with the changes in the watch making industry. The movement is disassembled, checked for faults, necessary parts are replaced and then cleaned and reassembled. It is then oiled, adjusted and regulated within the manufacturers tolerances. Movement is assembled with the new parts if needed. End movement is then put on test. Offered for most brands and carried out to manufacturers standards. Case is disassembled, checked for worn components, refurbished and laser filled if necessary. Case is then cleaned, worn gaskets replaced, then water tested and made waterproof where appropriate. Restoration projects are varied but frequently include a full rebuild of the watch or a relume of the hands and dial. Original parts are sourced and replaced to return the watch to its former glory. All restoration options are discussed and agreed with parts quoted separately. Services include quick repairs such as replacement of broken or missing crown and pushers, replacement of broken or scratched crystal, polishing of acrylic crystals, adjustment of movement rate when full service not required, battery replacement and reseal and water test. Give me a call if you don’t feel like typing out a lengthy email for an informal chat about your watch.